Spray Foam Insulation designed for the Austin, Texas climate. As a homeowner or someone who resides in Austin, Texas, chances are you’ve wondered more than once how you could reduce your monthly energy costs while heating or cooling your home. 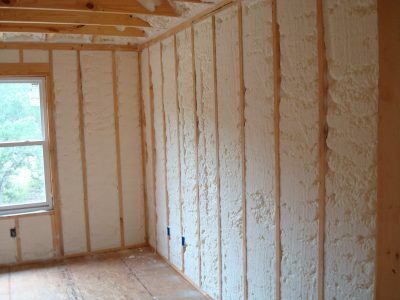 It’s why you’re interested in investing in a breakthrough solution that reduces your energy bills: spray foam insulation. 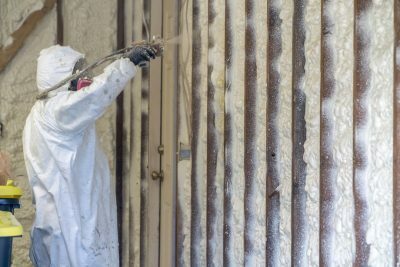 At Spray Foam Insulation Austin, we know the typical Texan would do anything, well, almost anything, to keep the cool air in and the hot air out (or vice versa) – if only they knew how. 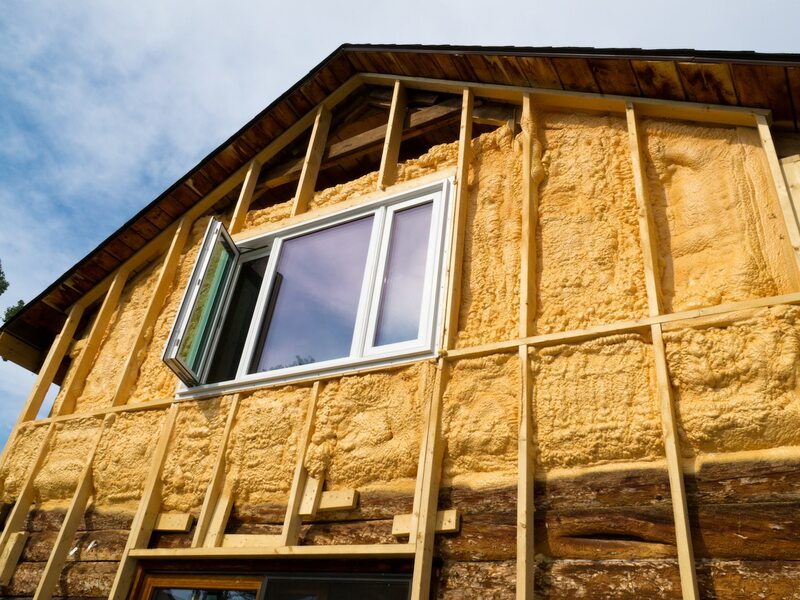 You may not know this, but roughly 1/3 of conditioned air in homes escapes, even with traditional insulation. Good news is it doesn’t have to stay that way thanks to a tremendous solution called spray foam insulation. Request a Free Insulation Estimate and We’ll Call You! 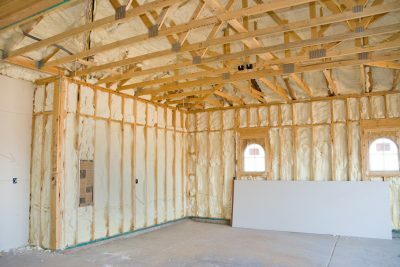 So, what is Spray Foam Insulation? 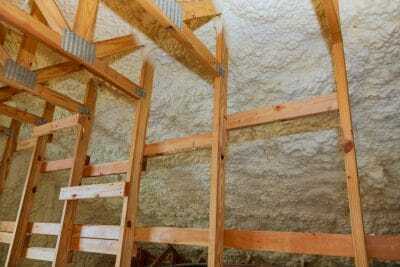 Spray foam insulation is a revolutionary innovation used for insulating walls, basements and attics as well as all the nooks, crannies and crevices of homes in Austin, Texas. It exponentially improves the thermal performance of your home with an R-value 2X better than fiberglass. SPF (spray polyurethane foam) effectively keeps seals air leakage, saving you potentially up to 40% or more on your energy bills – month after month. 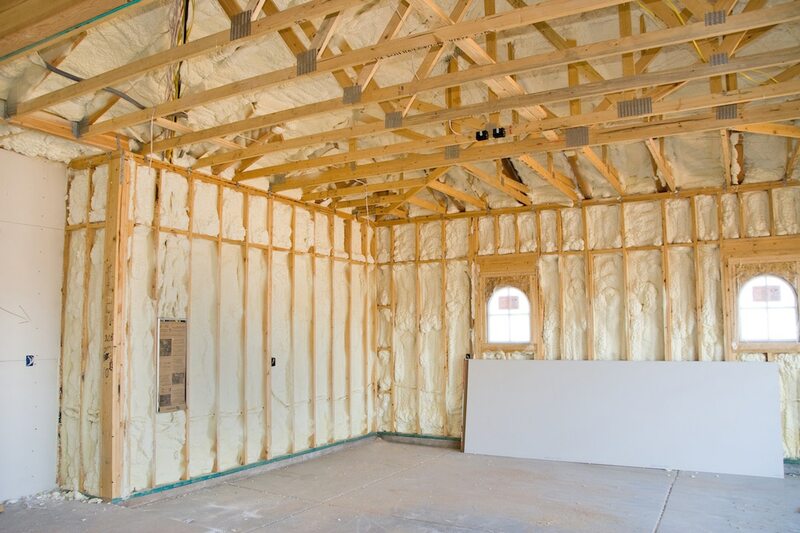 Foam insulation is lightyears ahead of other types of traditional insulation like cellulose or fiberglass. 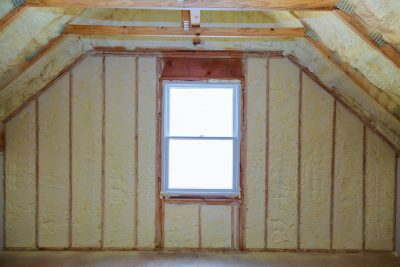 For instance, spray foam forms an airtight barrier between the home and its environment, effectively keeping conditioned air sealed in and homes properly insulated. Fiberglass and cellulose insulation struggle with preventing air from flowing in and out (at will) from your home. 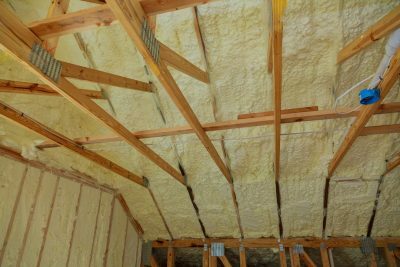 Unlike traditional insulation materials, spray foam insulation in Austin, Texas requires the experience of professional insulation contractors or more specifically, certified technicians in order to apply it correctly. This in itself is good as you can rest assured with a high-quality installation. 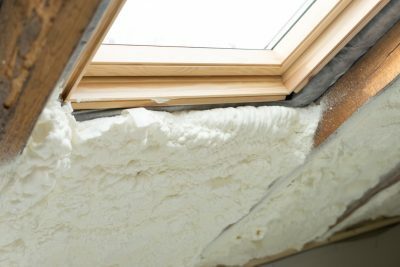 With spray foam, you’re much better off not doing it yourself (DIY) as incorrect installation undermines the overall performance and safety of SPF. As with all breakthrough solutions to nagging problems, you probably would like to know if there are safety concerns you should watch out for. 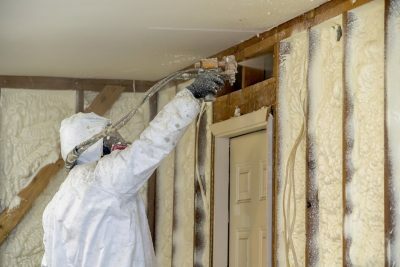 Well, it’s true that spray polyurethane foam insulation (SPF) contains chemicals that are potentially harmful to humans. 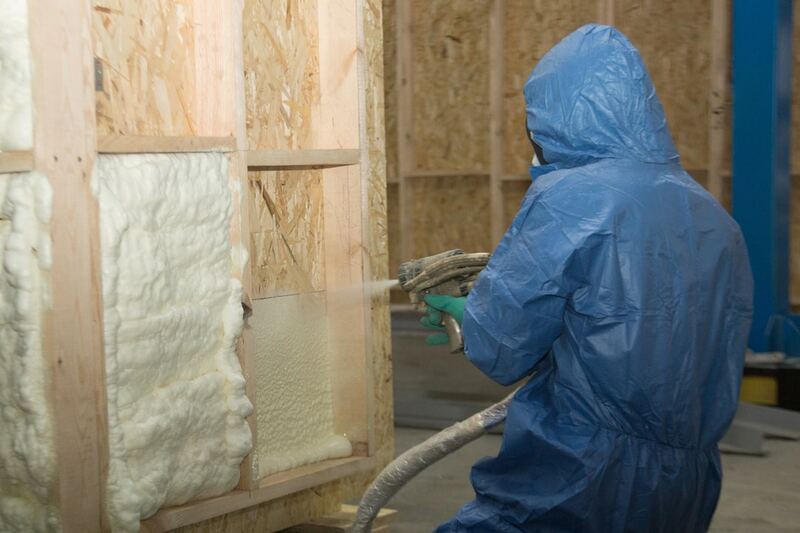 But at Spray Foam Insulation Austin, we take the right precautions. According to the Environmental Protection Agency (EPA), only insulation contractors who wear appropriate personal protective equipment (PPE) or gear should be around during an SPF installation. We (and the EPA) recommend to vacate the premises and wait at least 24 hours after installation to let the foam to safely cure. Our well-intended advice to you is to never try to DIY a SPF installation. 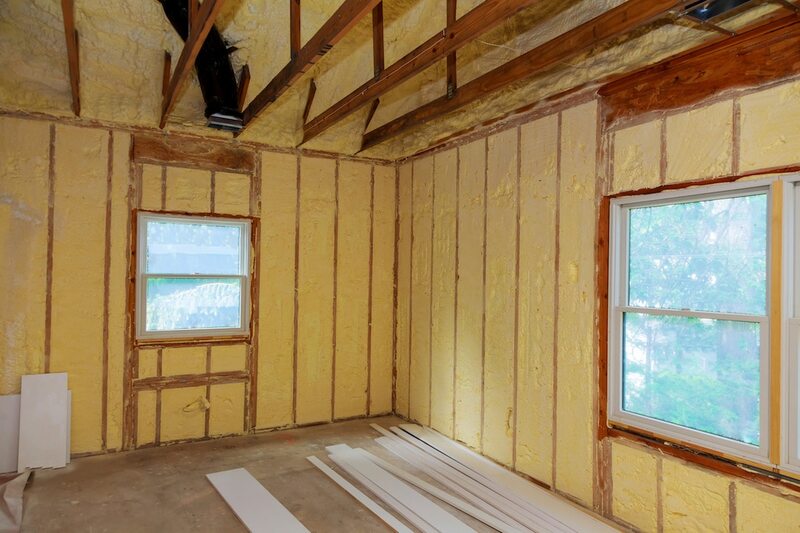 We encourage homeowners to resist the temptation of wanting to take your chances with SPF. 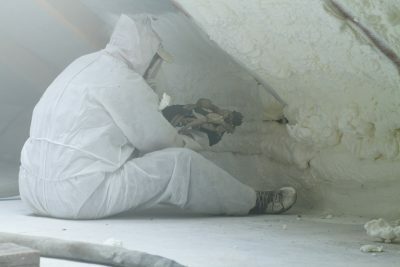 Instead, stick to the professionals with the experience and expertise. 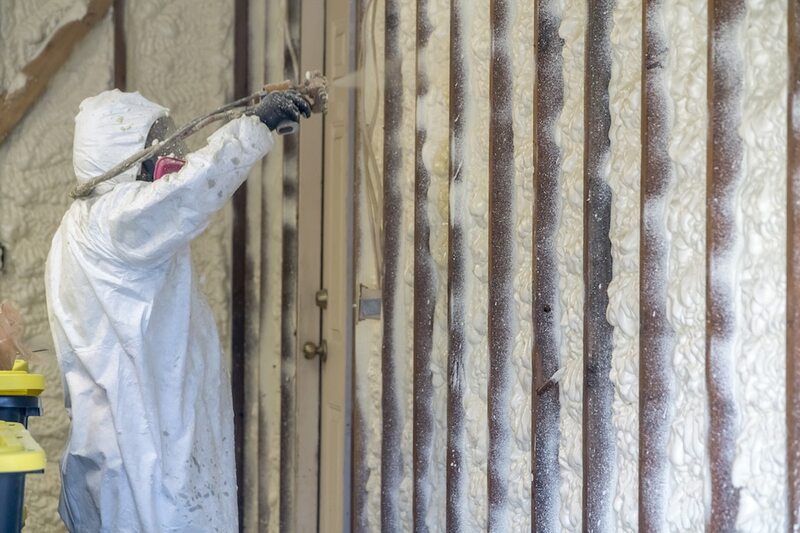 We’ve seen spray foam installations gone badly wrong. 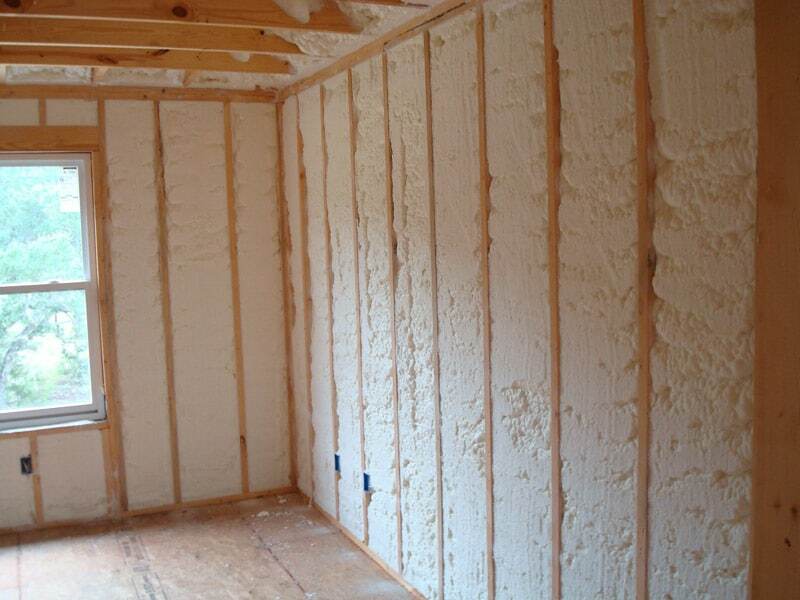 It’s not pretty and very smelly. 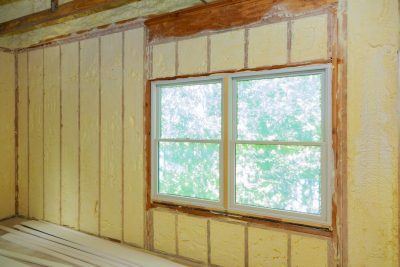 Aside saving you huge sums on energy bills, there are other awesome benefits of a SPF installation that’s sure to delight every resident in Austin, TX. Click on these boxes to toggle more information about each benefit. Imagine spray insulation providing sound proof for your home without asking. 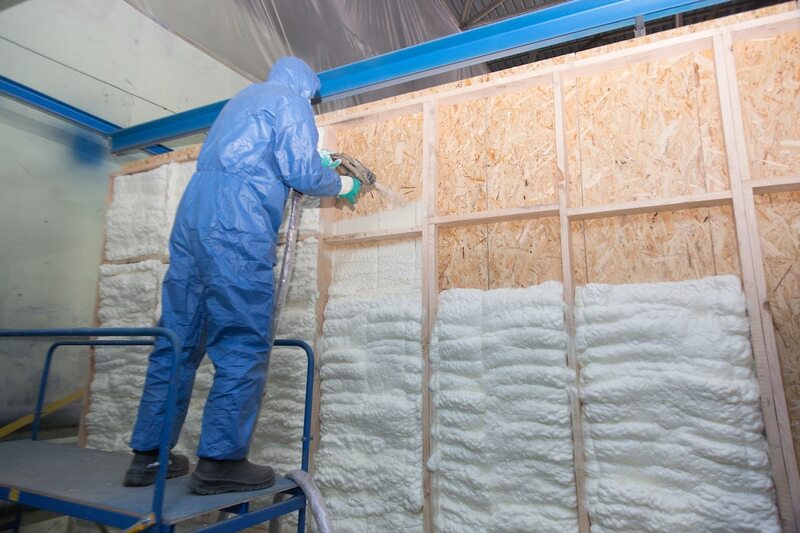 That’s because sound needs air to travel and spray foam keeps air from filtering in or out as much as possible, ensuring your ‘noisemaking secrets’ are kept. 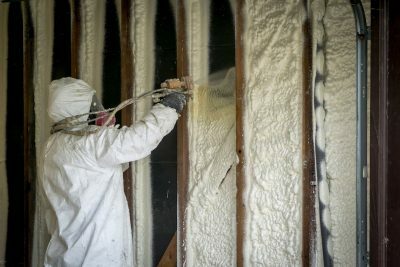 It doesn’t really matter whether you’re trying to install it for a new or old home – Austin TX spray foam performs nonetheless, finding its way into little known cracks and crevices within your home. 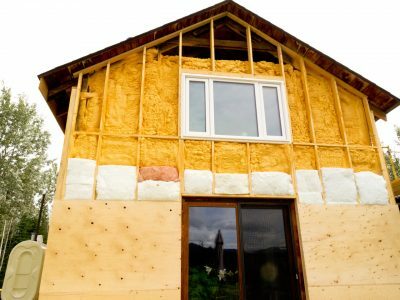 Think about it for a moment – who wouldn’t want a once-and-for-all insulation that pays for itself over and over in reduced bills? That’s as durable and reasonable as it gets. 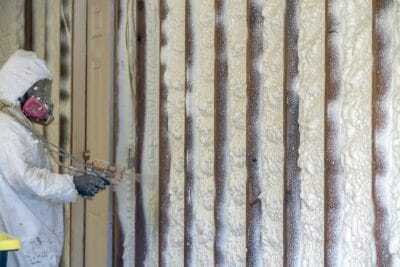 Plus it’s much like a set-n-forget insulation without the need for maintenance or replacement. Perhaps,not against bandits or intruders but from the effects of harsh weather conditions and natural decay that try hard to tamper with your home’s aesthetic appeal. In other words, it keeps your home strong and beautiful. Only because it doesn’t have a thing for bugs or other harmful insects and won’t give room for mice to sneak in and cause havoc via cracks in the home. Perhaps if you add keeping your environments clean to the mix – you could easily boast of a pest free home. 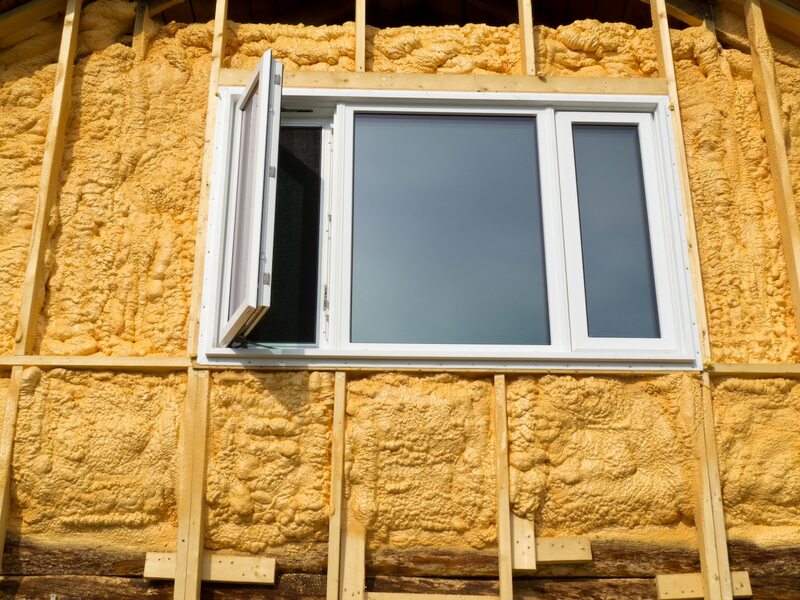 You sureknow what moisture does to homes.But this can be curbed with spray foam because of its advanced air sealing qualities. 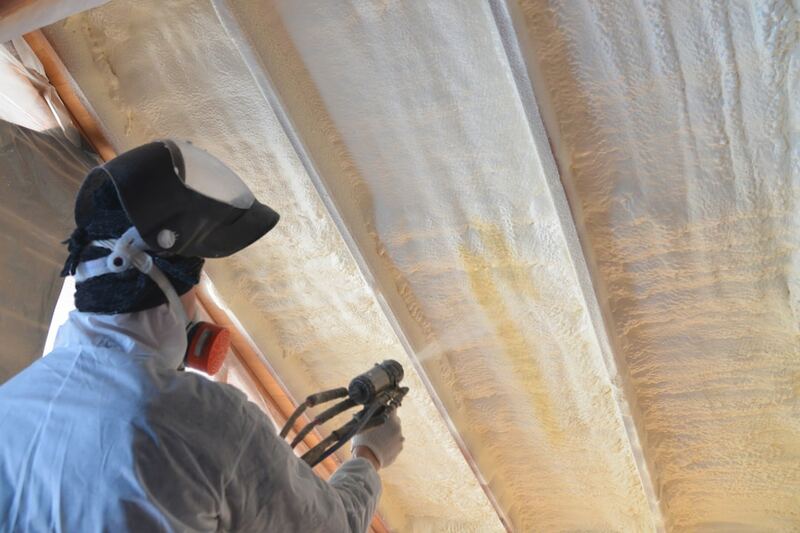 With spray insulation, it’s difficult for moisture to enter your home – and this in turn reduces the risk of mold as well as decay and all the other structural damage that comes with water infiltration. 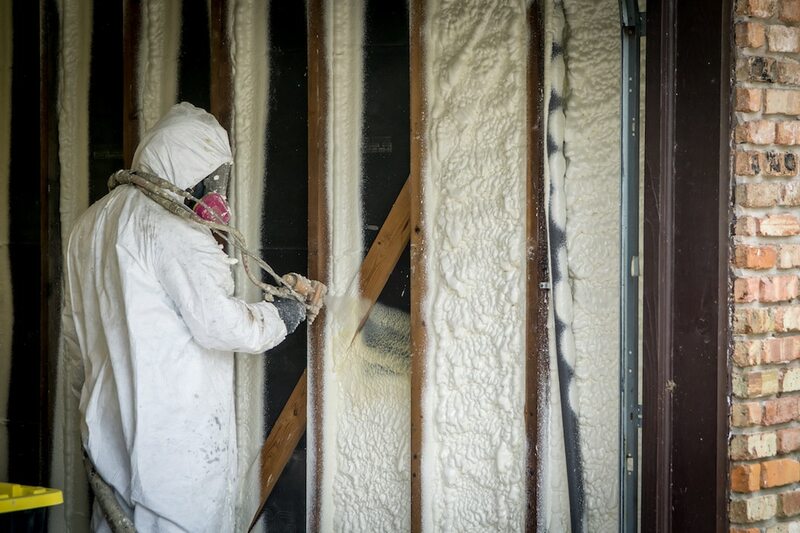 It’s not just air that foam insulation seals Austin, Texas homes from. 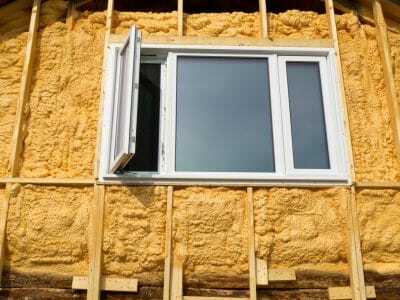 It keeps dust and other air pollutants (like pollen) away from your home as much as possible. 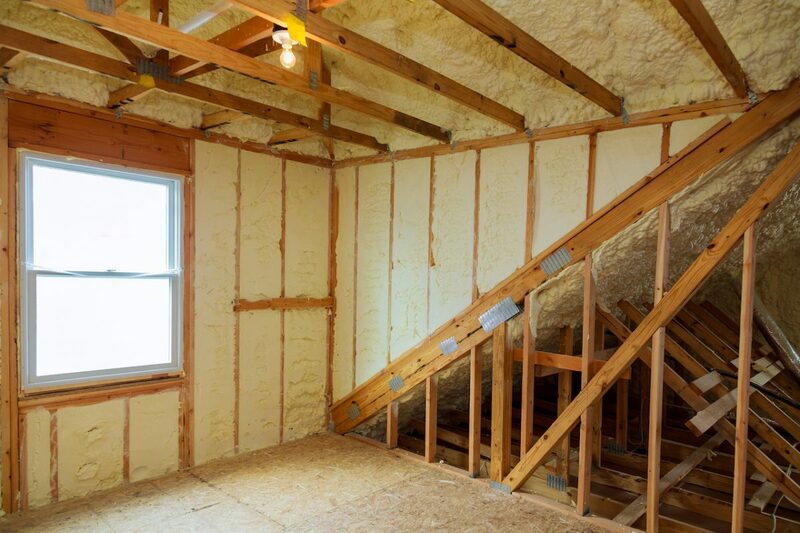 This way, your house stays clean, reducing the risk of dust or even pollen allergies. 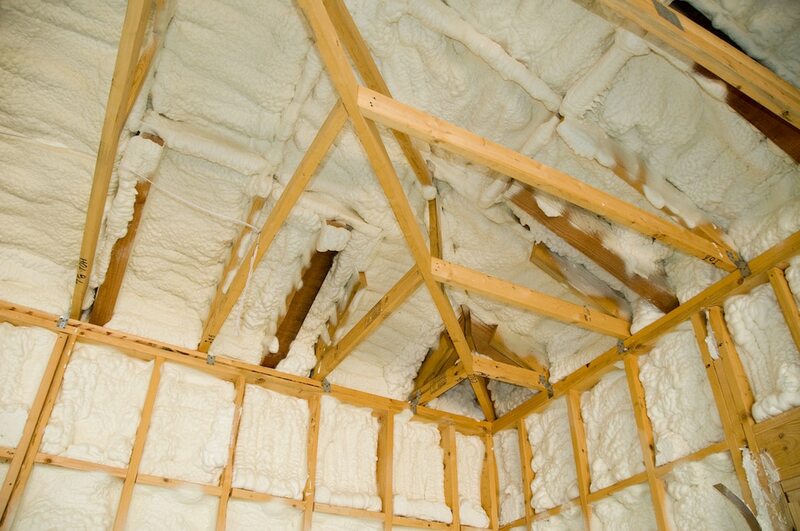 The thing isduring hot weather, the sun heats up the roof which is then transferred to the attic via conduction. 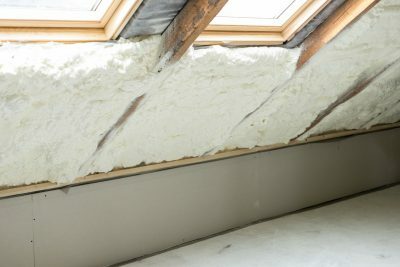 Invariably, a hot roof and attic translates to a hot home – leading to higher energy consumption for as long as your air conditioning unit is on. 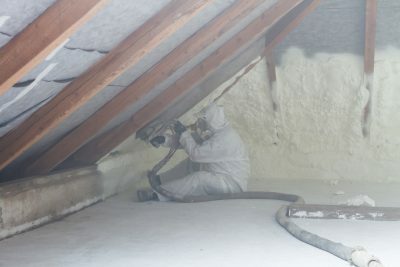 However, spray foam attic insulation stops hot air in its tracks and keeps it from entering your home. 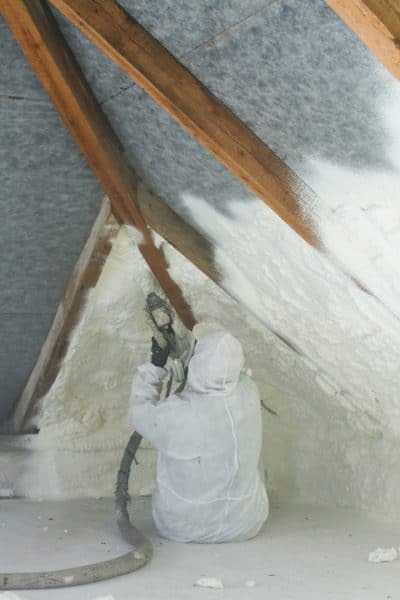 The trick is attic spray foam insulation forms a very thick layer of thermal insulator that fills the entire cracks and gaps in your attic. 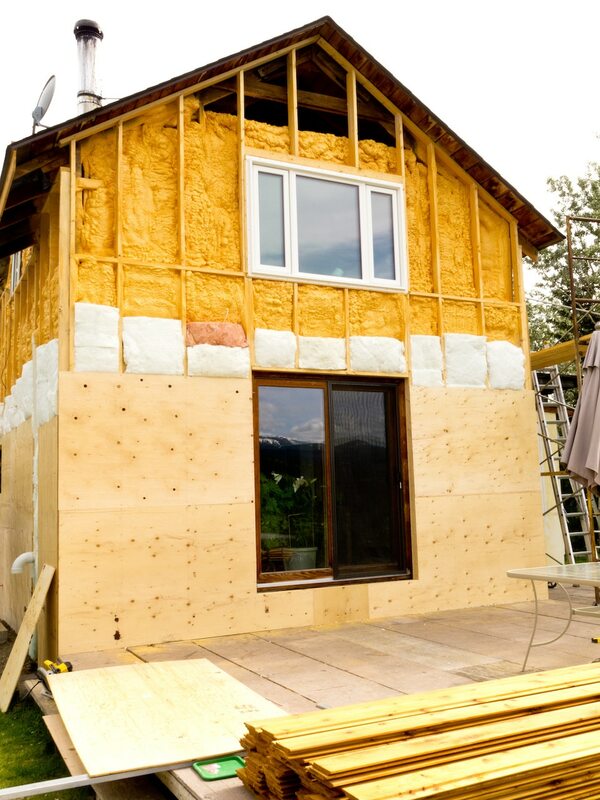 Unlike other traditional insulators, SPFis water resistant and allergy-free. By now you’re probably eager to start saving on those recurring energy bills and benefit from the myriad of other advantages spray foam provides. 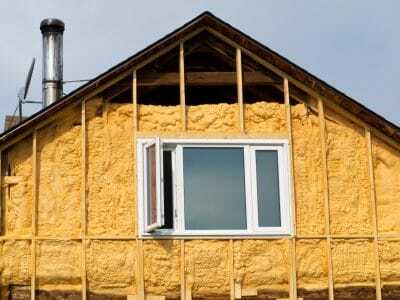 Of course, there are many insulation contractors in Austin to choose from. But, how do you know which one to choose? 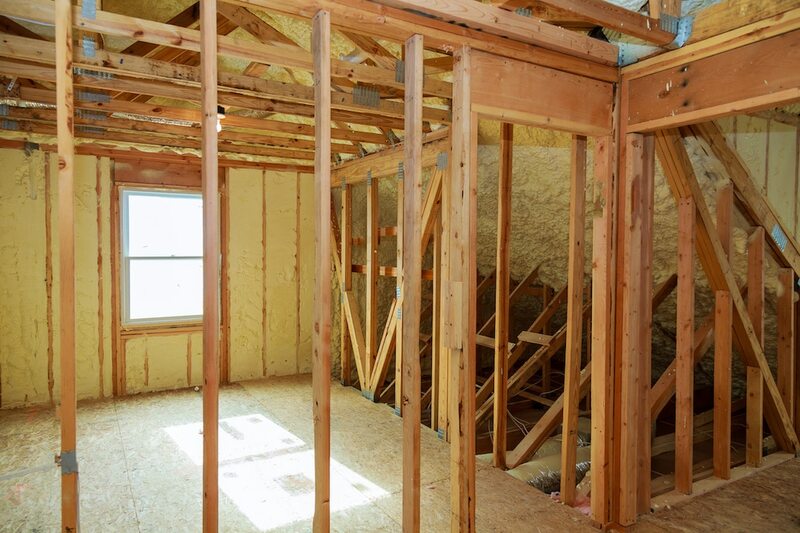 You need the services of a competent, customer-focused and reliable insulation contractor in Austin, Texas to handle all the dirty work while you sit back, relax and enjoy the benefits. That’s us. 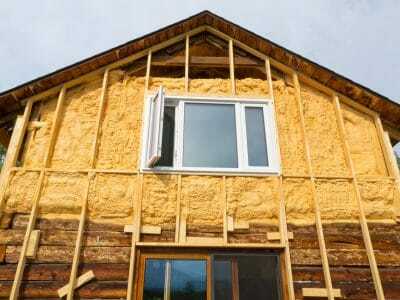 Save on heating and cooling costs – up to a staggering 50% or more! 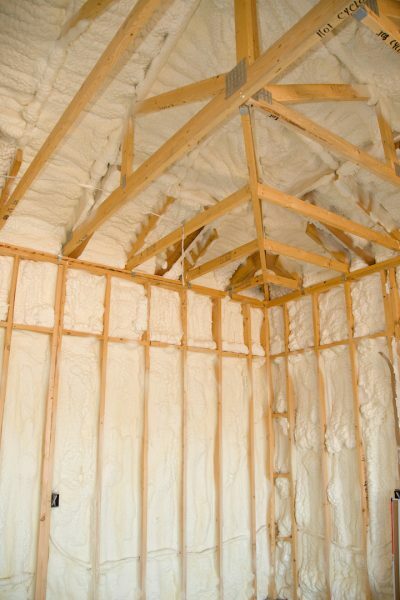 Ready for a free estimate for spray foam insulation? Fill out this form or call us directly.